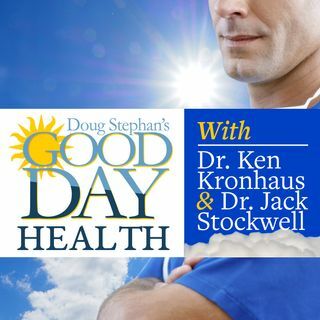 This week, Host Doug Stephan and Dr. Jack Stockwell http://www.forbiddendoctor.com focus the program on Vitamin D. Is the "Vitamin D Hysteria" for real? Too much may cause Kidney Failure and even Death. Finally, they turn their attention to the importance of Blood Tests and more about the benefits of Coffee.